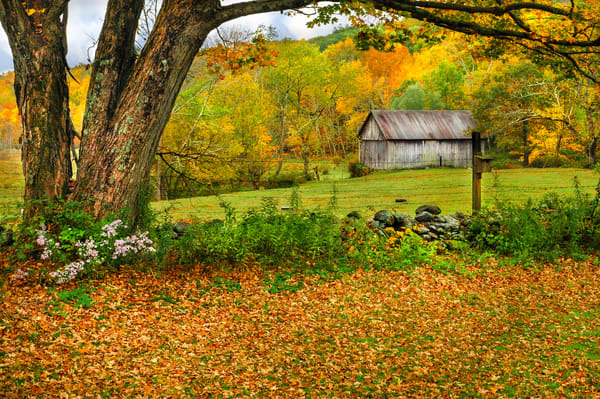 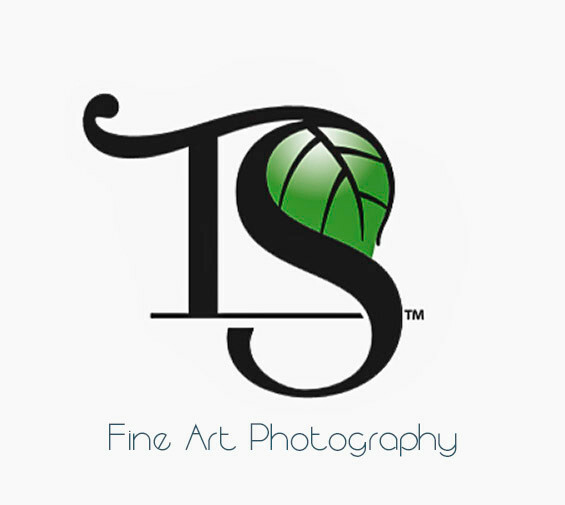 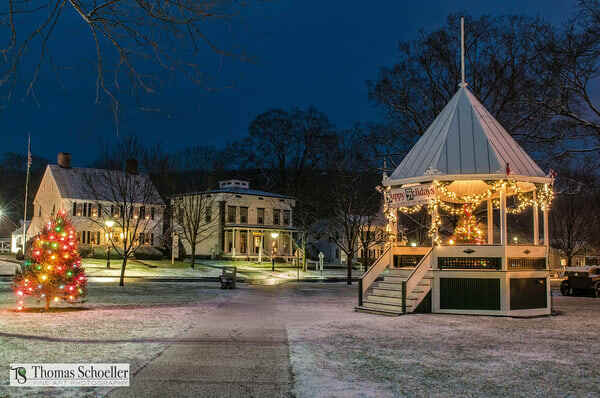 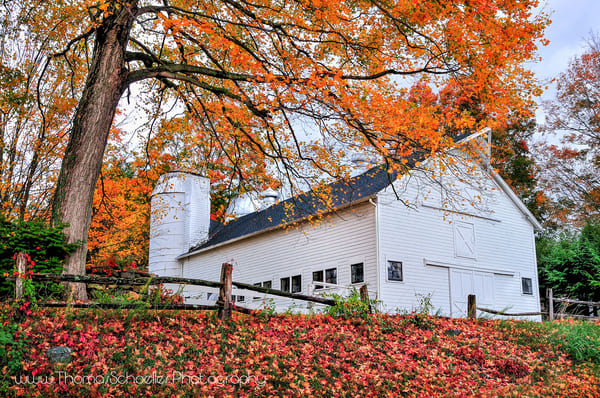 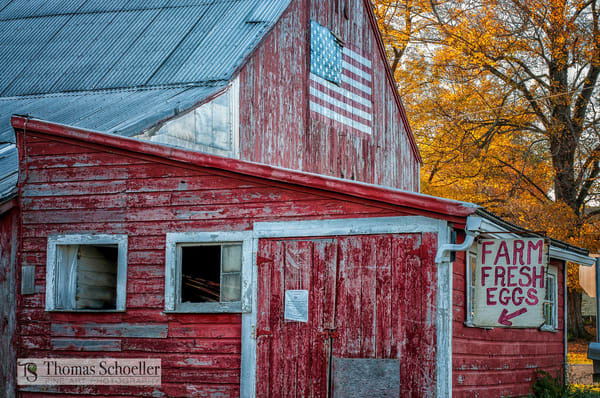 A gallery of expressive and original fine art photography Connecticut landscape images by artist Thom Schoeller. 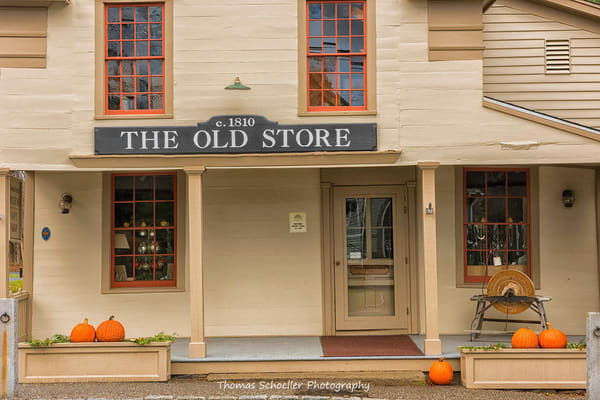 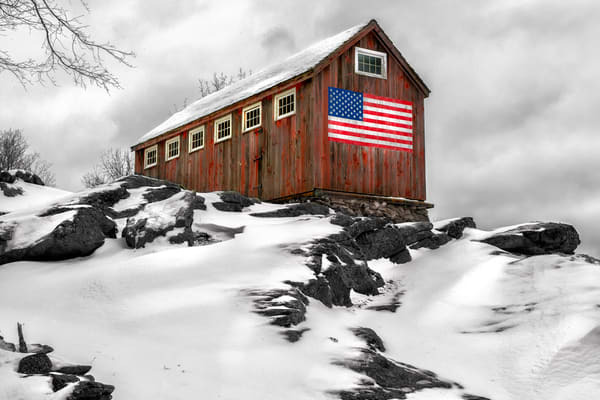 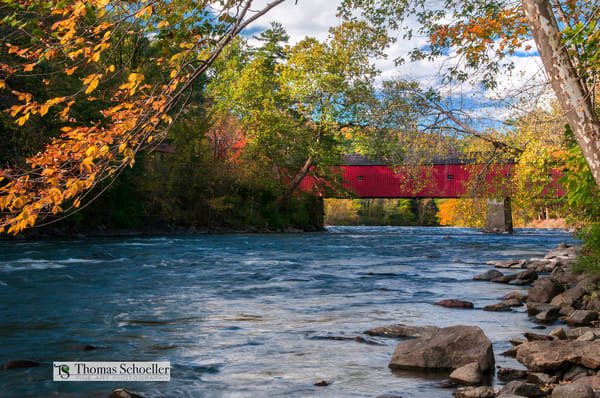 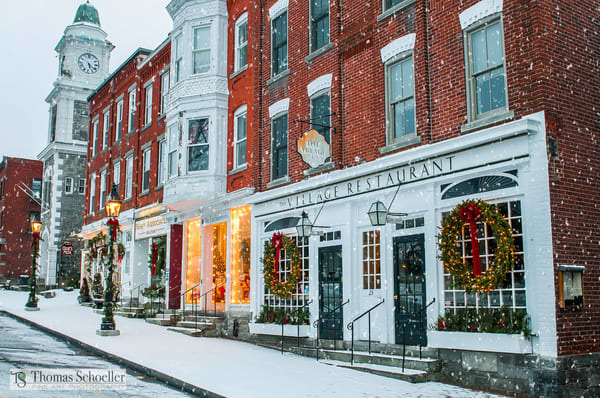 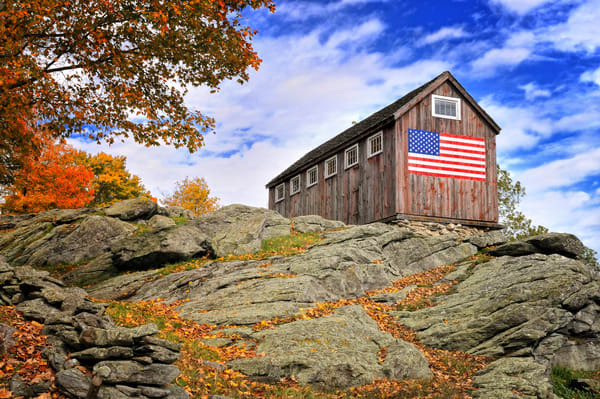 Over 32 years of making inspiring images of his home state that capture the very essence and pace of time, Thom has influenced the careers of many aspiring Connecticut photographers with his iconic scenes that have graced magazines, calendars, and national news media alike. 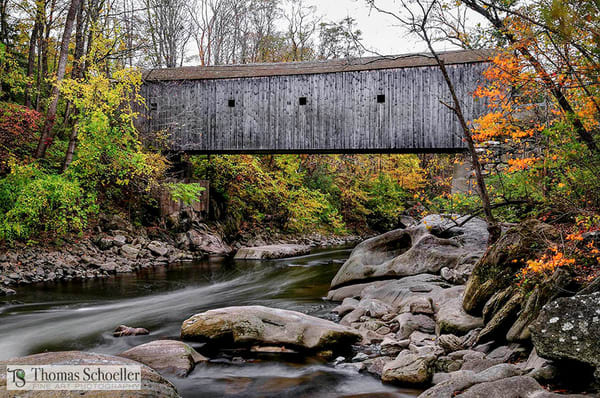 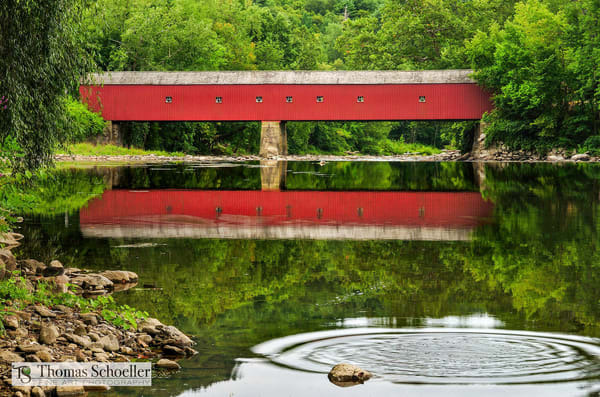 Bull Run Covered Bridge - S.Kent Ct.
Placid Housatonic - West Cornwall Ct.